INFO: He played in Portuguese from 1949 to 1957, scoring 21 goals in 288 matches. 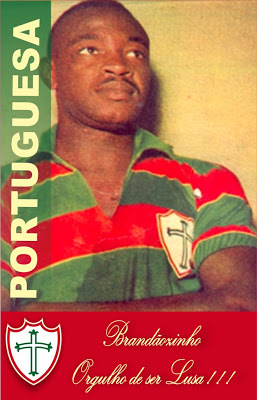 The nickname Brandãozinho was given in his childhood, perhaps for being black like Brandão (Corinthian player of years 30 and 40) and to play in the same position of centromédio (current steering wheel), besides also being a player of great category. Professionally began in Portuguese (the Santista) in 1942 and five years later the Sao Paulo sheriff already wanted to hire him, but the director of the Santos club did not accept the proposal, because he did not think much about the football he played. In 1949 he was finally hired, contributing early on to the future of Djalma Santos, who had to be moved to the right-back because he was in the same position. 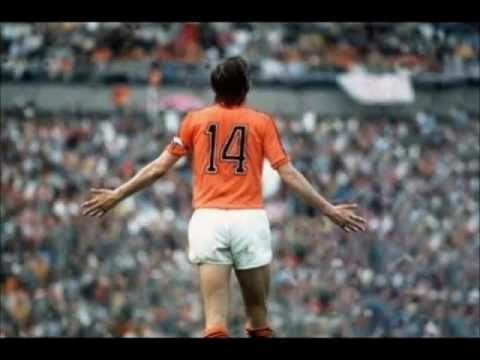 It had a style of game proper to the season's flyers, scoring well, lots of technique and class in the ball domain and accurately pitted the attacking partners. In 1952 Bauer started to play more as a defender and Ruy was no longer a São Paulo player, with Brandãozinho becoming the best footballer in São Paulo. In the same year he was called for the first time to the Brazilian National Team (Danilo Alvim was injured), becoming Pan-American Champion (the first international tournament won by Brazil) and then winning the Brazilian Seleção Championship by the Paulista Seleção. Prince Danilo (Vasco da Gama) and Brandãozinho are invited to play in the South American Championship of 1953, with the Portuguese striker being more outstanding, becoming the best of the position in Brazilian football. Dispute the World Cup of 1954 like absolute holder. Such summonses happen for playing too much in the Portuguese squad of Sports, having great importance in the conquests of Glass San Izidro of 1951, Fita Azul in the years of 1951 and 1953 (the one of 1954 did not participate by being in the World-wide one of Switzerland with Djalma Santos and Julinho Botelho) and the Rio-São Paulo Tournaments in 1952 and 1955. The average line formed by Djalma Santos, Brandãozinho and Ceci was the largest in Portuguese history and considered the best in Brazil at that time. In his last match for the Paulista Championship of 1954 (12/02/1955) fractured the leg, without ever being able to display the same football.